In 2010 I met a lovely woman named Helen Reed via a friend who had edited her memoirs. Helen was 88 years old at the time and had just signed up with one of those inviting online publishers who promised to make her a published author. Turns out, after she impulsively put down a hefty deposit online, she quickly realized she had made a mistake. When she tried to get her money back, she was denied. That’s when Cathy enlisted my help. We reviewed the agreement and discovered the fine print that she agreed to at check-out—you know the kind, the box you check stating that you read and understand the endless pages of 2-point type stating all the conditions of the contract. Most of us just click the box without really reading them. I know I do. So did Helen. One of the conditions she agreed to was that if she were to cancel the contract, there would be several extra “fees” she would have to pay, a “design restocking fee” and a few other nonsensical charges. We were finally able to get her money back without having to pay the fees, but this was the experience that prompted me to finish my book at the time, Guerrilla Publishing. Helen was the first author I helped. Her goal was to publish her autobiography to share with her friends and family. If she became a best-selling author, she wouldn’t resist, but this was not intended to be that. She had lived such a fabulous life, she told me, that people were always wanting her to tell them about her adventures. A book would make it easier for her to do that. So for a fraction of what she would have paid the online outfit, Cathy edited and I designed her book and made sure she had all her systems in place to publish. 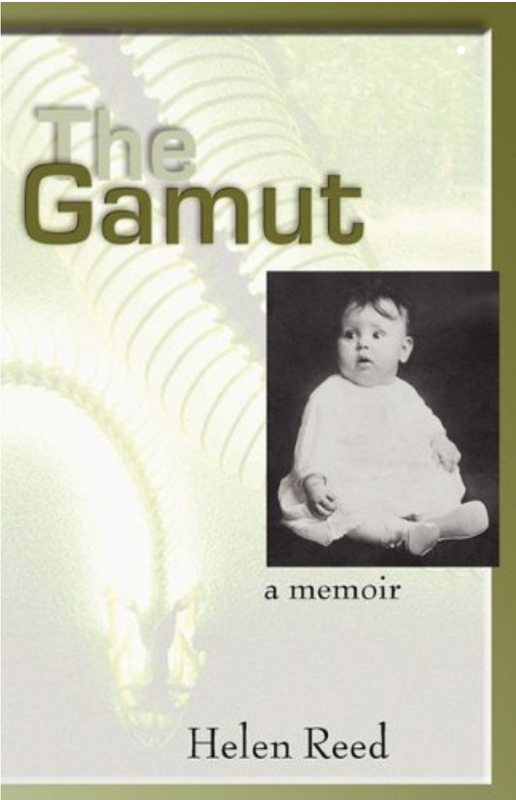 The Gamut was released on February 7, 2011, complete with photographs. 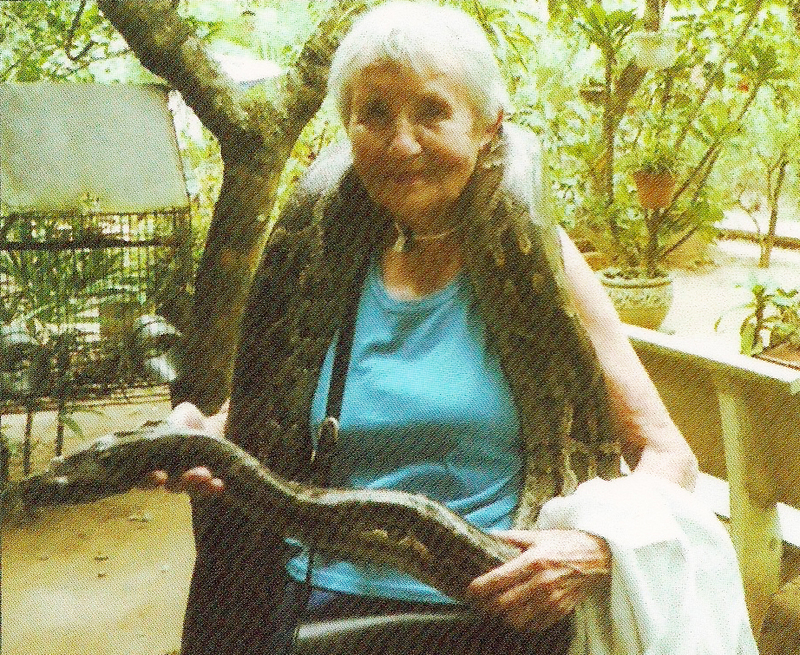 At 88 years old, Helen became a published author who got to keep 100% of her profits. After the flurry of initial orders from friends and family, Helen’s sales tapered off. Having succeeded in her mission to publish her memoirs and get them to friends and family, she was happy. There were no sales for a few years when suddenly in 2017 she sold 11 copies out of the blue. Helen never expected to become a best-selling author but her book is still listed on Amazon and other online booksellers and still selling. Last month she was delighted to, 95 years old, make a little money from her book and know that people are still reading it. Not everyone publishes a book to be a best-selling author. Some people just dream to see their work in print. Others want to leave their family history for generations to read. In my case, it began with wanting to document my non-fiction studies to share and sell at my events and public appearances (Einstein and the Party of Twelve). Once I had the system in place, I found more reasons to publish: educating the public on publishing (Guerrilla Publishing); documenting the violation of human rights in Wisconsin and the longest running singing protest in history (UNINTIMIDATED Singing Truth to Power: The Story of the Solidarity Singalong); a book of photography of the arts (Madeline Island Artist Colony). Whatever your goal is for writing and publishing, I can help. I don’t publish your work; I hold your hand as you set-up your own small business system that effortlessly handles printing, distribution, fulfillment, and paying you to be a published author. I’ll design your book, inside and out, and make sure you have everything registered and in place to sell your book around the world. As I am fond of telling people, you’ll be shocked how easy it is. And once we’re done, you will be set for life to know how to write and publish your own work and keep 100% of the profits.